Meg Donnelly Hits Rolling Stone’s Women Shaping The Future Brunch in NYC | Eris Baker, Grace VanderWaal, Lily Chee, Meg Donnelly, Shahadi Wright Joseph | Just Jared Jr.
Grace VanderWaal Mostly Draws Song Inspiration From School! 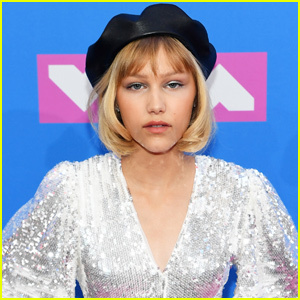 Grace VanderWaal Says 'Stray' Music Video Represents Her 'Different Personalities' - Watch Here! 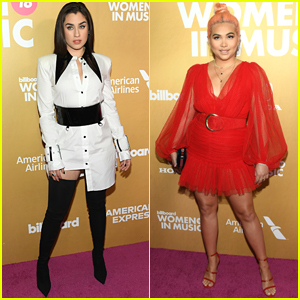 Lauren Jauregui & Hayley Kiyoko Step Out in Style for Billboard's Women in Music 2018! 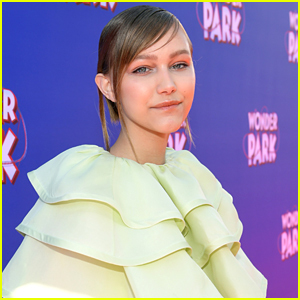 Grace VanderWaal & Ingrid Michaelson Drop Holiday Single 'Rockin' Around the Christmas Tree' - Listen Here! 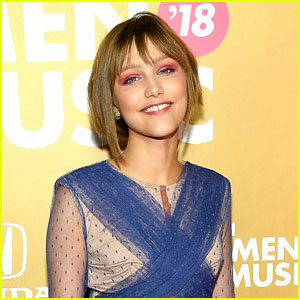 Grace VanderWaal Shares Her First Cover In Months - Watch Now!